The November monthly Catfish Contest is up and running. We have a handful of entries and are looking forward to many more. Catfish can be caught on many different presentations. Frozen fish such as shad, mackerel, sardine and anchovy is seems to be the favorite with crawlers and chicken liver coming in a close second. 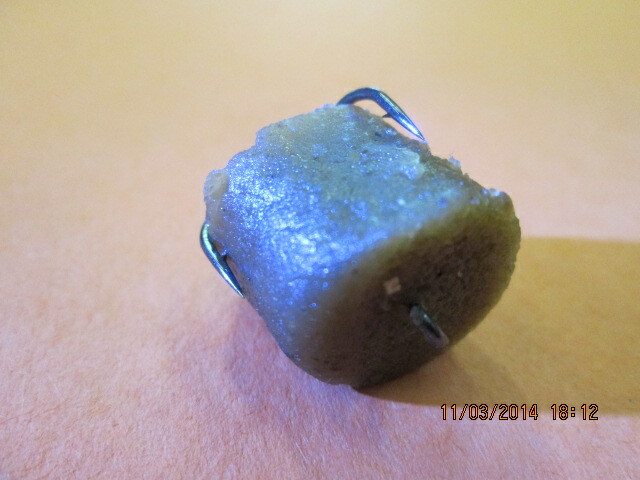 One type of bait that is often overlooked and will produce many fish is artificial bait otherwise known as stink bait. The luxury in fishing with artificial bait is it will last much longer than frozen or live bait. 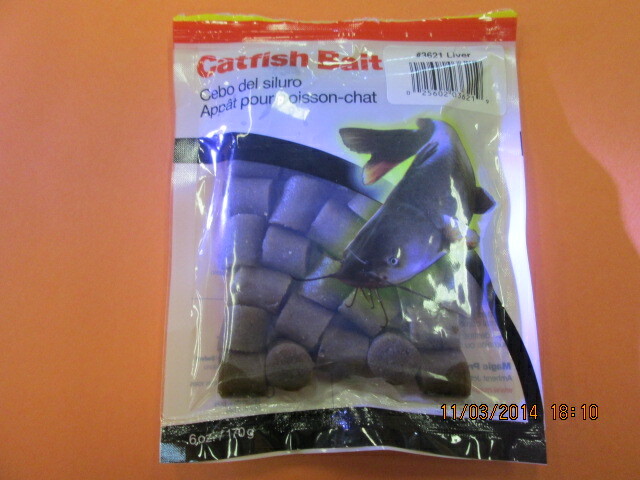 The artificial baits come packed with a ton of scent which will draw fish from a distance. Blood and liver are two very popular scents that seem to always produce. Rigging is simple and can be done with very little tackle. All you need to do is select a treble hook that is about the same size as the stink bait. 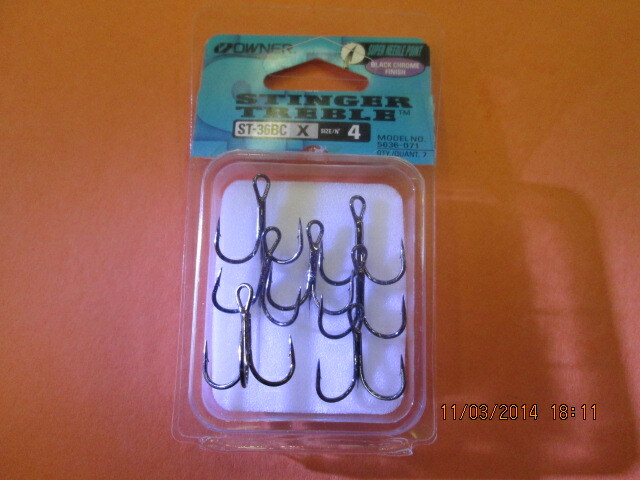 Sharp quality Owner or Gamakatsu hooks work best and will help hook and land those lunker cats. Cheaper hooks can be dull and bend or even break under pressure. Before tying the hook to the line push the eye of the hook through the center of the bait. Then tie it to the end of the line. 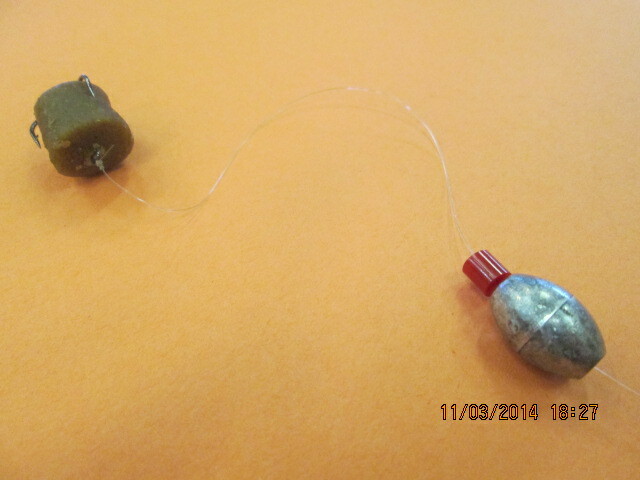 Sinkers that slide freely on the line work best for catfish because when the fish picks up the bait they won’t feel the weight and will be less likely to spit the bait. 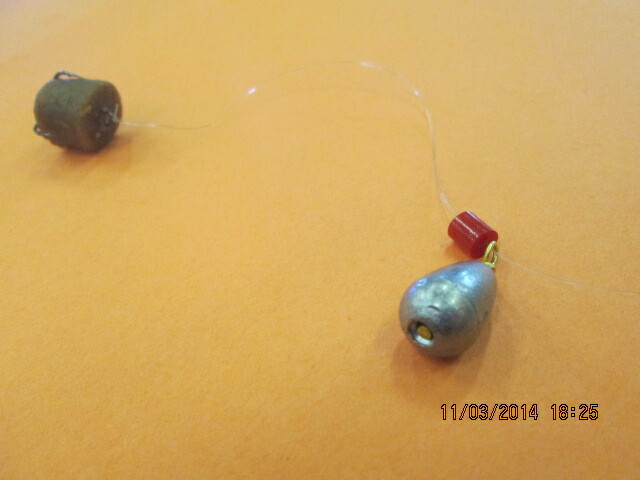 An egg sinker or a dipsey weight rigged behind a Carolina stopper is a quick and easy to use setup. Try using some stink bait to catch that winning fish.